Have you ever wondered what Beethoven’s "Moonlight Sonata” or Mozart’s “Requiem” smell like? 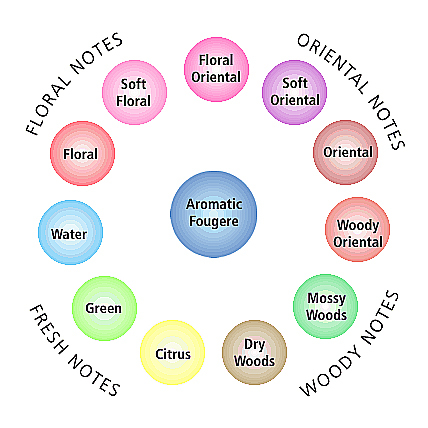 The project attempts to harmonize the synaesthetic connection between the perfume industry’s ‘Fragrance Classification’ chart and the ‘Musical Order’. The project can be considered a device that captures an essence of what may be termed a ‘mystic identity’. This mystic identity is produced through the transformation of sound and scent. As a form of alchemy, it speaks of the various transformative processes that all matter and form undergo.